Cisco Systems, Inc. is an American multinational corporation headquartered in San Jose, California, that designs, manufactures, and sells networking equipment. With the rapid development of optical communication, Cisco’s products of optical networking are being used more and more widely all around the world. 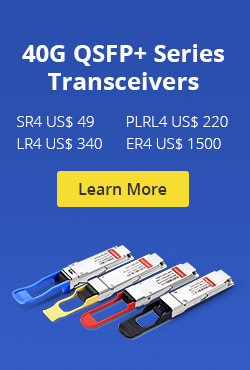 Among them, the SFP transceiver module is a critical component. In this article, Cisco SFP will be introduced. 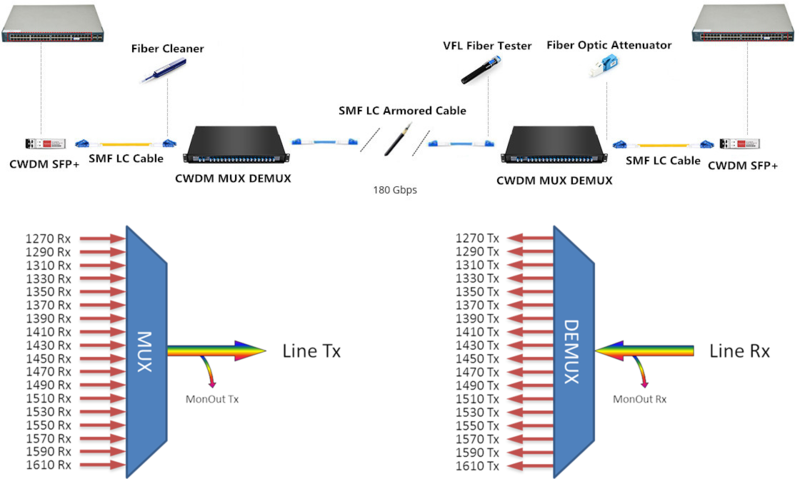 In fact, Cisco produces many optical networking equipment, such as optical services modules, optical transponders, optical transceiver modules and a comprehensive portfolio of WDM transmission modules, which includes optical terminal filters, optical amplifiers, optical service channel, and others, to support the network applications of enterprise and service provider customers. 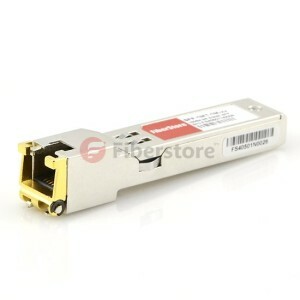 Cisco 100BASE-FX SFP GLC-FE-100FX Operates on ordinary multimode fiber-optic (MMF) link spans up to 2 kilometers long. For 100Mbps Ethernet ports. GLC-GE-100FX Operates on ordinary multimode fiber-optic (MMF) link spans up to 2 kilometers long. For Gigabit Ethernet ports. 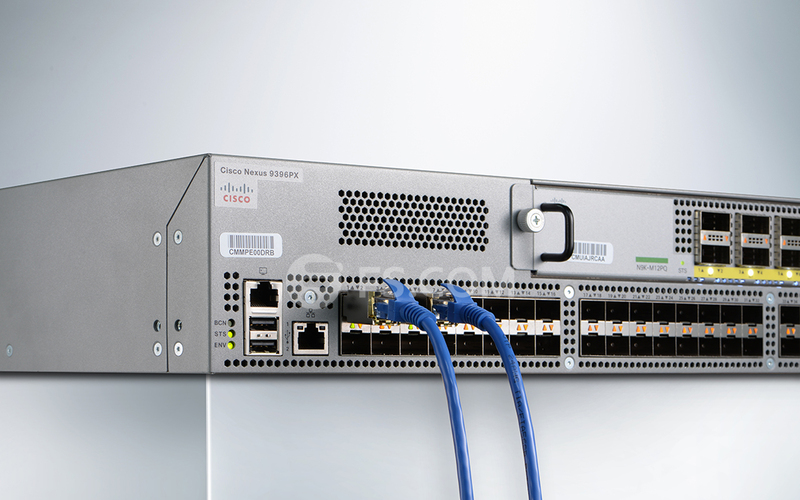 Cisco 100BASE-LX10 SFP GLC-FE-100LX Operates on ordinary single-mode fiber-optic (SMF) link spans up to 10 kilometers long. Cisco 100BASE-ZX SFP GLC-FE-100LX-RGD Operates on ordinary single-mode fiber-optic (SMF) link spans up to 10 kilometers long. Cisco 100BASE-BX10 SFP GLC-FE-100BX-D GLC-FE-100BX-U Operates on ordinary SMF single-strand link spans up to 10 kilometers long. Cisco 100BASE-EX SFP GLC-FE-100EX Operates on ordinary single-mode fiber-optic (SMF) link spans up to 40 kilometers long. Cisco 100BASE-ZX SFP GLC-FE-100ZX Operates on ordinary single-mode fiber-optic (SMF) link spans up to 80 kilometers long. Cisco 1000BASE-SX SFP GLC-SX- MM Operates on 50m multimode fiber links up to 550m and on 62.5 m FDDI-grade multimode fibers up to 220m. Cisco 1000BASE-LX/LH SFP GLC-LH-SM Operates on standard single-mode fiber-optic link spans of up to 10 km and up to 550 m on any multimode fibers. Cisco 1000BASE-ZX SFP GLC-ZX-SM Operates on standard single-mode fiber-optic link spans of up to approximately 70 km in length. GLC-BX-U Operates on a single strand of standard single-mode fiber. A 1000BASE-BX10-D device is always connected to a 1000BASE-BX10-U device with a single strand of standard single-mode fiber with an operating transmission range up to 10 km. Cisco 1000BASE-T SFP GLC-T SFP-GE-T 1000BASE-T SFP Transceiver Module for Category 5 copper wire. The Fiberstore industry-standard 1000BASE-T Small Form-factor Pluggable (GLC-T SFP) gigabit interface converter (GBIC) is a hot-swappable input/output device that plugs into a Gigabit Ethernet port or slot, linking the port with the network. The SFP modules from Fiberstore provide full-duplex Gigabit Ethernet connectivity to high-end workstations and between wiring closets over existing copper network infrastructure. 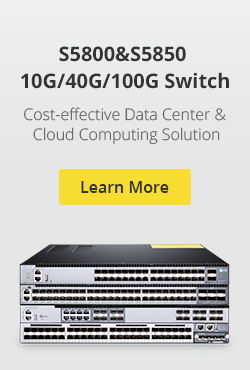 The Cisco 1000BASE-T SFP is supported across a variety Cisco switches, routers, and optical transport devices. This entry was posted in SFP Transceiver and tagged Cisco SFP+, GLC-SX-MM, GLC-T, GLC-T 1000BASE-T SFP, GLC-T SFP on April 15, 2015 by Alice.Gui. Cisco is one of the worldwide major fiber optic network equipments provider, the networking engineers may time and again facing the problems of install fiber optic transceivers to other Cisco devices for optical signal transmission. This article provides the installation instructions for Cisco small-factor pluggable (SFP) and SFP+ transceiver modules. These modules are hot-swappable input/output (I/O) devices that plug into 100Base, 1000Base and 10Gbase ports, to connect the module ports with the fiber optic or copper network. Cisco SFP+ transceiver modules installation is the combination of Cisco original SFP+ or compatible Cisco SFP+ transceiver modules with your Cisco devices. Each port must match the wavelength specifications on the other end of the cable and that the cable must not exceed the stipulated cable length for reliable communications. Using only Cisco or compatible Cisco SFP+ transceiver modules on your own Cisco devices, as it allows a Cisco switch or router to identify and validate that the transceiver modules is certified and tested by Cisco. Take SFP module for example, let’s discuss the installation guid and note. Fiber optic end-face cleaning tools and inspection equipment. SFP transceiver module have three types of latching devices to secure an SFP transceiver module in a port socket: mylar tab latch, actuator button latch, bail clasp latch. 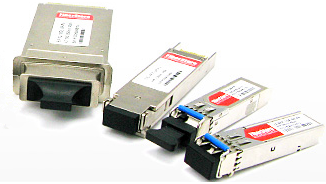 Knowing which type of latch your SFP transceiver module uses is crucial before the installation. Attache an ESD-preventive wrist strap to your wrist and to the ESD ground connector or a bare metal surface on your chassis. Removing the SFP transceiver module from its protective packaging. Check the label on the SFP transceiver module body to verify that you have the correct model for your network. Find the send (TX) and receive (RX) markings that identify the top side of the SFP transceiver module. Position the SFP transceiver module in front of the socket opening. Different Cisco devices have different SFP module socket configurations. Your Cisco device could have either a latch-up or a latch-down orientation. Ensure that you are installing the SFP transceiver module in the correct orientation for your Cisco device. Insert the SFP module into the socket until you feel the connector latch into place. Press the SFP into the slot firmly with your thumb to ensure that the transceiver is properly latched in the socket. After the installation steps above, the verification is needed. Grasp the SFP and try to remove it without releasing the latch. If the SFP can not be removed, it is installed and seated properly. If the SFP can be removed, you need to re-insert it and press harder with our thumb, repeat it until it is latched securely into the socket. 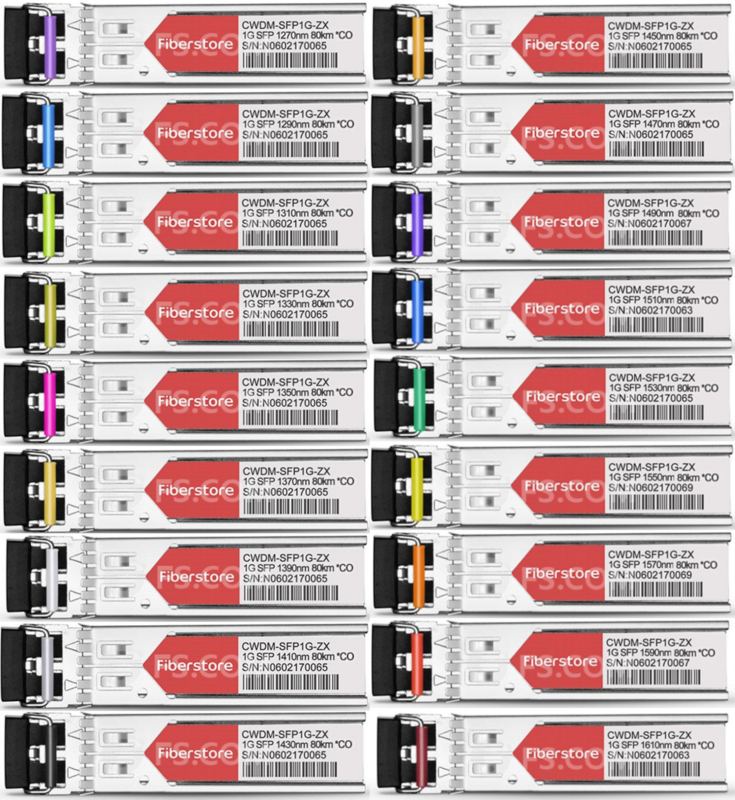 This entry was posted in SFP Transceiver, SFP+ Transceiver and tagged Cisco SFP+ on January 26, 2014 by Amelia.Liu.